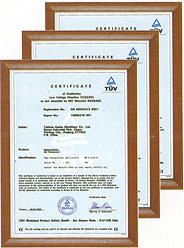 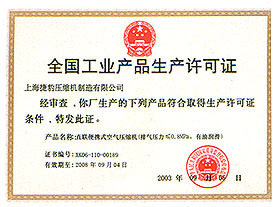 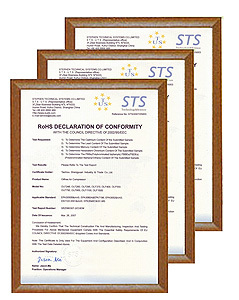 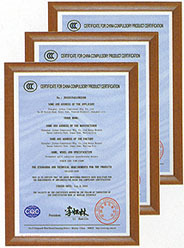 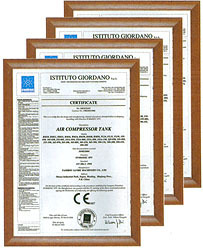 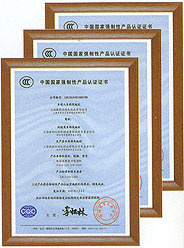 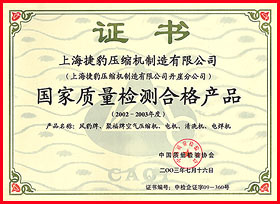 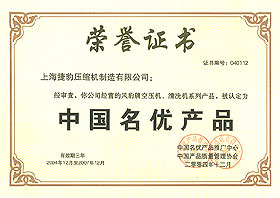 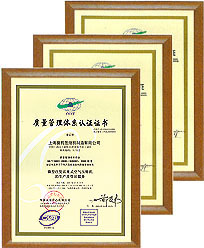 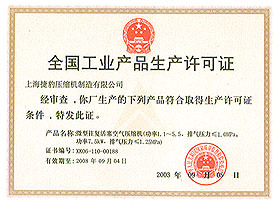 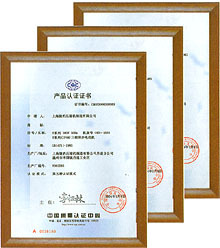 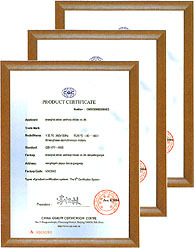 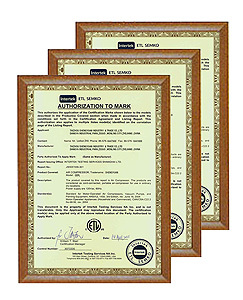 The ISO9001 certificate is necessary long-term quality guarantee for an enterprise to make its products enter the world market, and high quality product is the source to the develpment of a company. So our aim is "Making customers satisfied with our high quality products". 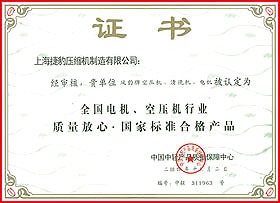 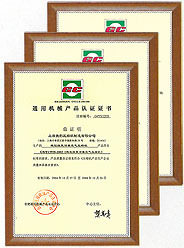 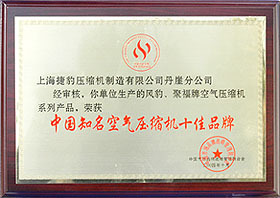 Therefore we imported advanced equipment and introduced professional staff in large quantities, then established the comprehensive management system, and passed certificate or approval such as ISO9001, etc. 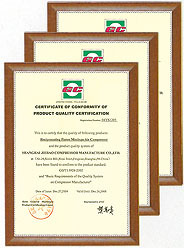 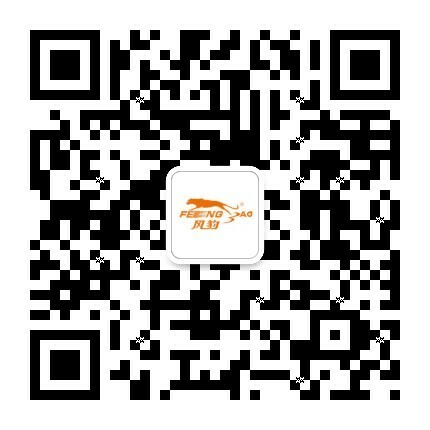 Nowadays, as it well-known by all of our customers, the quality and service of our products approach to the international level.